We're a non profit organization reviewing home services across North America. We're known as the Cleaning Glass Factory located in Phoenix Arizona. We're known for cleaning up and tossing all the junk and giving you honest reviews. There are more than 25,000 home services across the country and 2,000 alone exist here in the city of Phoenix itself. Each is individual to its own traditional methods and every services has its unique qualities. We look at overall services, what special offers certain companies have and promote as well as give a non bias outlook at how good they are. 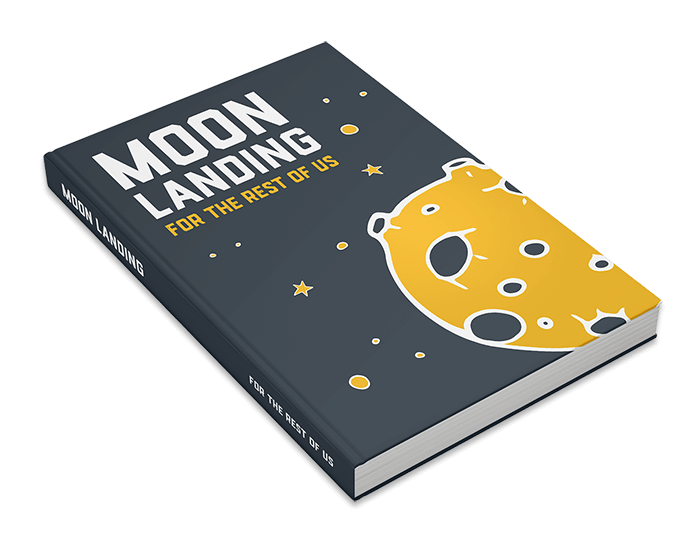 Our latest publication MOON LANDING - For The Rest Of Us covers the latest in out of this world stellar cleaning services and techniques in case you want to do it yourself!